Downtown Melbourne's Premiere Non-Smoking Hot Spot. Nightly Specials, Great Music, Pool Table & Comfortable Atmosphere. 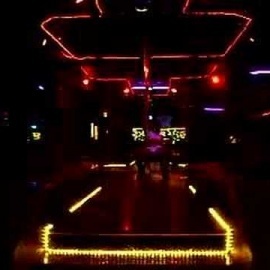 A dance club in Cocoa, FL. Where the locals come to dance the night away and forget about the stress their life entails. An adult entertainment and cabaret lounge in Cocoa Beach, FL. Great entertainment, nightlife, and pure fun experience! Be expected to dance your night away with great service and drinks!